Head over to The Paint Bar for art and drinks. Newton is the original location of this novel concept - located near the intersection of Washington and Walnut. Aprons are provided but you should probably opt for something you wouldn't mind getting paint on anyway. Beer and wine are available for purchase in addition to snacks and food from local restaurants. Go for a fun date night or a private party. The session includes a pre-painting half hour to get your paint, drink some wine and relax a bit. "Id definitly recommend this place...The staff are EXTREMELY friendly and down to earth. They also appear to already know a lot of their customers as they keep coming back which is one of the best things for a business. I really had a great time there on a date night, sipping on prosecco. it helps that the staff are engaging and funny too." 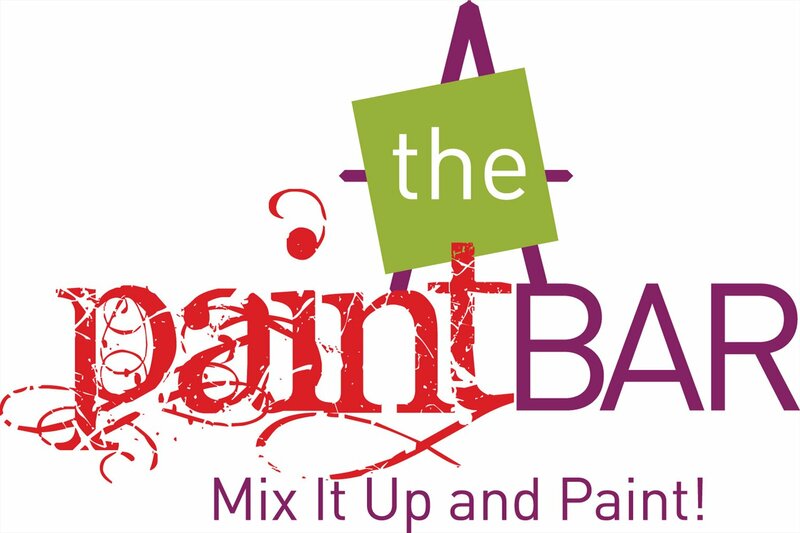 For more information visit The Paint Bar's website. Charles River Canoe & Kayak has several locations, including one in Nahanton Park. This stunning park consists of 57 lush acres of forests, meadows and gardens along the river. There are more than 12 miles of water to explore. A large portion of the river's shore along this section is parkland - including Cutler Park and Millennium park. Charles River Canoe & Kayak offers hourly canoe and kayak rentals, picnic tables, an indoor function room and playing fields. 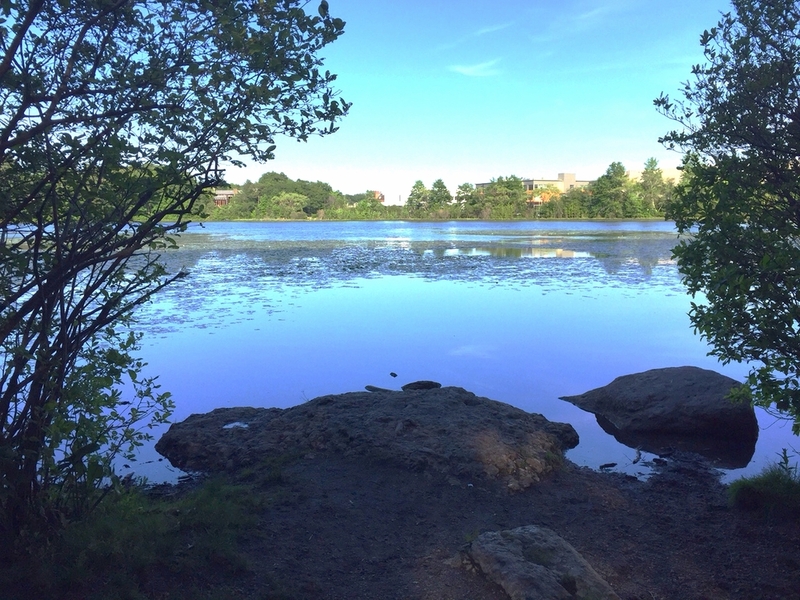 So head over, grab a kayak and go explore the beautiful Charles River! So this isn't technically "in Newton" but if you are in Newton you should definitley check this out. 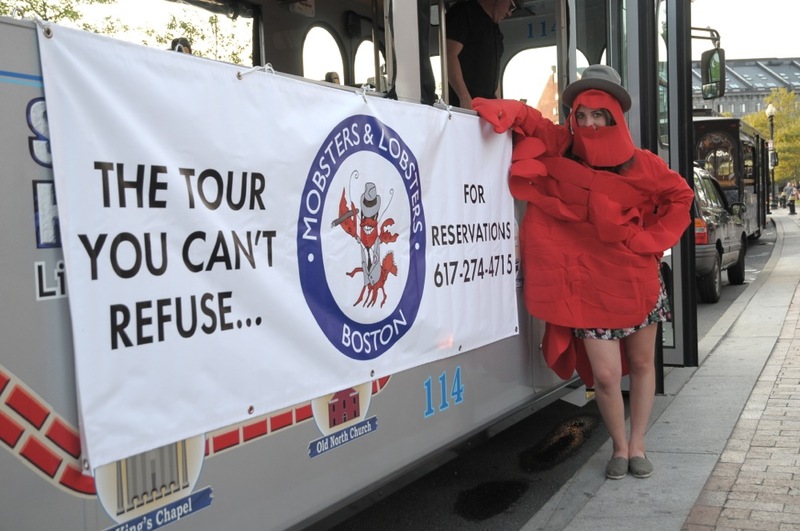 "Mobsters and Lobsters is a one-of-a-kid Mobster & Lobster Trolley Tour that takes you into Boston's storied, shadowy, sinister underbelly. Tour sites include sites of historic heists, mobster hideaways and hangouts and 'old neighborhood' locales shrouded in intrigue and mystery, Guests will hear tales of thievery and scams, mayhem and cover-ups and untimely demises. The tour concludes with a famous Boston lobster dinner. A portion of the proceeds benefits the Dorchester Youth Collaborative." Tickets are between $95-$105 per person. Click here for more information and tickets. This hidden gem is tucked away in Boston College. The McMullen Museum presents unique multidisciplinary exhibitions that receive national and international recognition. Stephen Kinzer of New York Times wrote that the McMullen is in the vanguard of museums creating exhibitions that "reach far beyond traditional art history providing political, historical and cultural context for works on view." The exhibits are rotating so there's always something new to go and check out! Open year-round, Hammond Pond is a wooded reservation with a large scenic pond. It is located in Chestnut Hill. The reservation is a natural forest with wooded trails and large geological formations. Nearby Lost Pond has a quaking bog and system of natural trails. Beautiful at any time of year, this is the perfect place for contemplative walks and long runs. The Jackson Homestead is located at 527 Washington Street in Newton Corner. This historic house served as a station on the Underground Railroad before the Civil War. 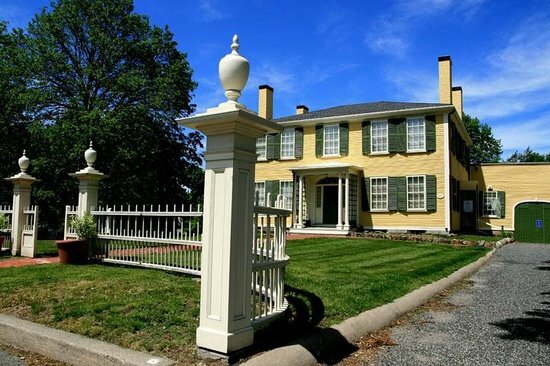 The home was built in 1809 by Timothy Jackson on his family's farm. William Jackson lived in it after his father. William was an abolitionist and very active in politics on the local, state and national levels. He served on the US Congress from 1833 to 1837. The home was occupied by his family until 1932. In 1949 it was given to the city of Newton and the Newton History Museum was established in 1950. This is definitely a must-visit in Newton. Click here to view Newton listings. Enjoy your time in the beautiful and historic Newton!